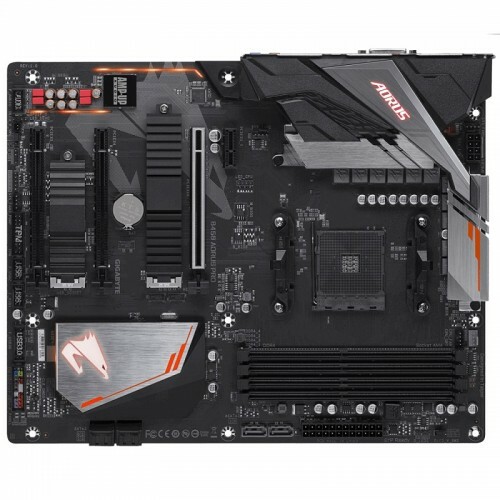 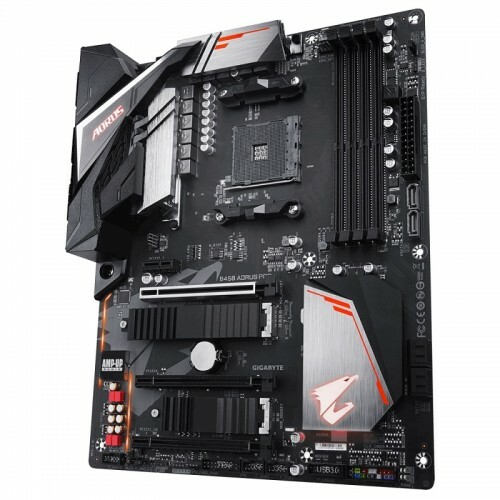 Gigabyte B450 AORUS PRO ATX AMD AM4 socket ryzen series CPU supported Dual Channel DDR4 maximum 64GB memory motherboard has the capability of Dual Ultra-Fast NVMe PCIe Gen3 M.2 with Dual Thermal Guards and 4 PCIe slots. 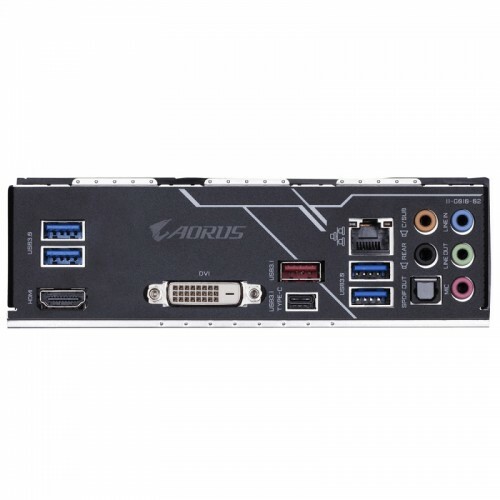 Considering the graphics, it will support AMD Quad-GPU CrossFire™ and 2-Way AMD CrossFire™ technologies. 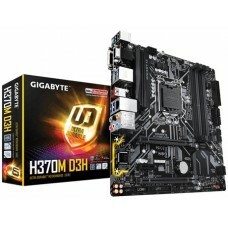 This exclusive motherboard has the facility of USB Type-C™, USB 3.1 Gen 2, Intel® GbE LAN with cFosSpeed Internet Accelerator Software and Realtek® ALC1220-VB codec HD Audio connectivity with . 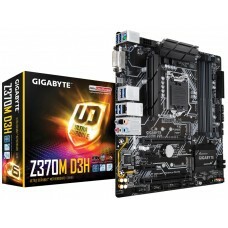 This Hybrid Digital PWM board is Intel® GbE LAN with cFosSpeed & CEC 2019 ready. 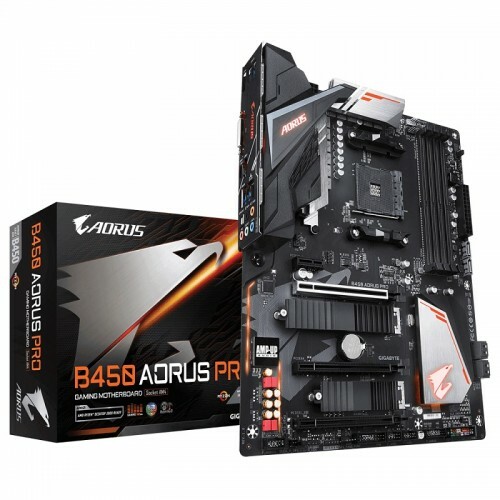 Purchase Gigabyte B450 AORUS PRO board with 3 years of warranty facility at best price from in Dhaka, Rangpur, Chattagram, Khulna & Sylhet. 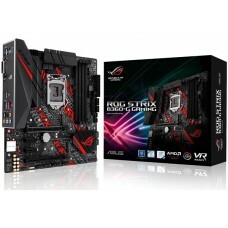 Order latest AMD board from Star Tech’s online store and have the delivery at any location in Bangladesh.